Alexandra (aka “Alex”) started as a student of The Performance Academy in 2012. Immediately it was evident she was musically gifted and processed strong leadership qualities. All characteristics we look for in a prospective instructor. In 2014 Alexandra signed on as a counselor for our Rock the Mic vocal camps where she mentored and accompanied vocal students. 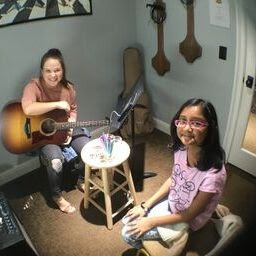 We added her to our 2015 substitute teacher roster and in 2016 we invited her to join our staff as a Voice, Guitar, Piano, and Ukulele instructor. She attended McKinney Boyd High School where she maintained an active academic schedule that included the National Honor Society, International Thespian Society, Varsity Mixed Choir and Theatre. Alexandra currently attends Collin College where she is studying music performance. Alexandra has and intuitive and easy to understand teaching style. She works well with students ages 6 to 15. 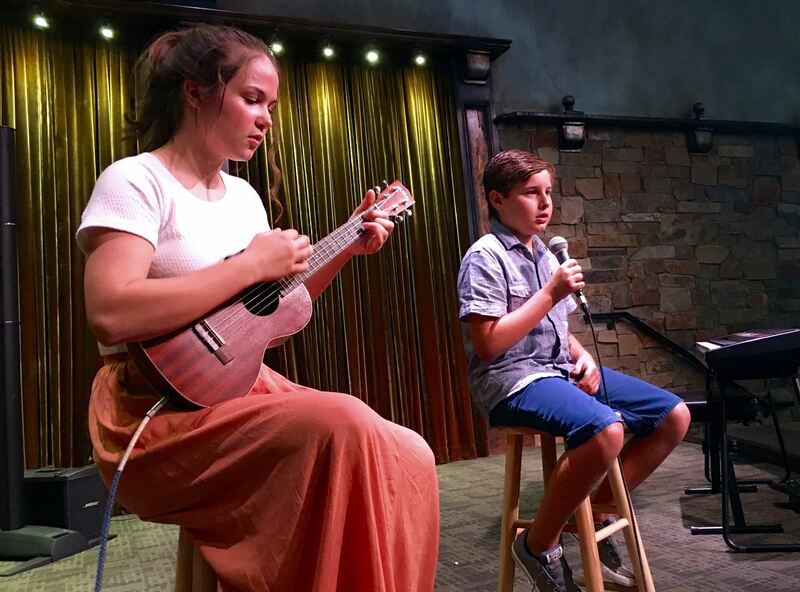 She specializes in vocal training that offers a wide variety of styles including Pop, Theatre, and HS Choir performance as well as beginning guitar, piano, and ukulele.